The photo id for this photograph is 90, in the Schools album. This was taken in 1927. 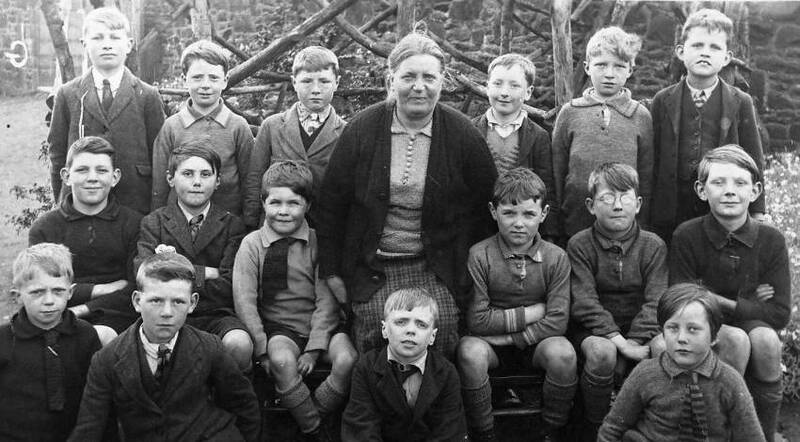 I think the boy on the front row, right of the photo was my uncle Arthur Haughty who was born in 1915. His sister was Margaret Haughty and they lived on Chapel Road.